Get twice the life and 3 times the performance of Aluminum Oxide discs from this Ceramic resin Fibber Disc. You get extremely high stock removal in a long life disc for the most demanding grinding applications. 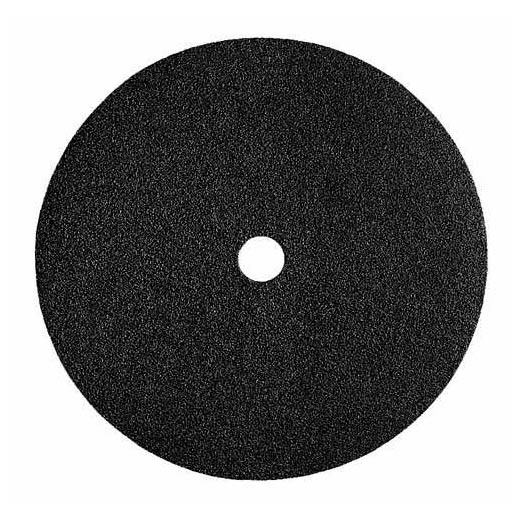 Ideal for superior grinding and finishing performance on all types of carbon steel.